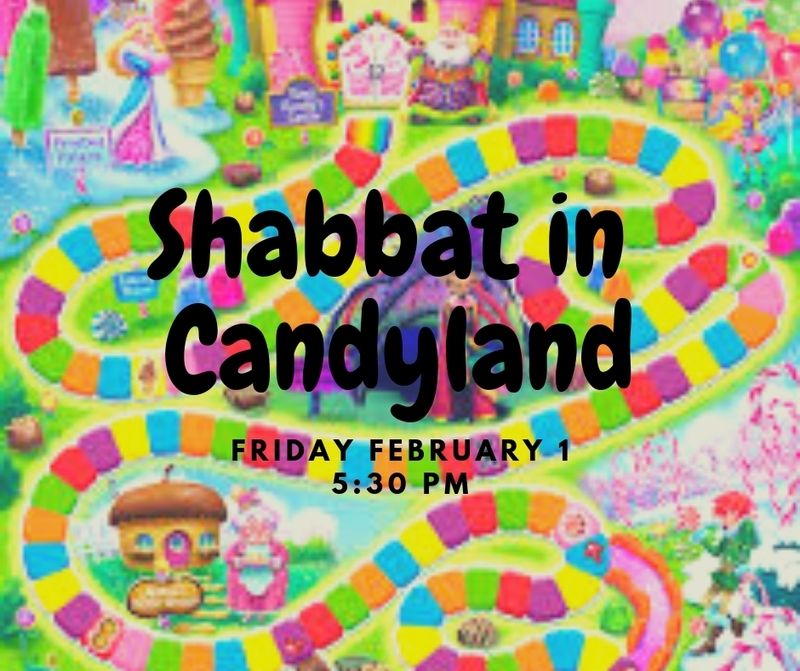 A scrumptious and healthy full course Shabbat dinner will be served by our oldest students as waiters and surrounded by our multicolored Candyland theme. As we look for King Kandy, the lost king of Candyland and learn about the beauty of Shabbat, the children will trek through Candy Cane Forest and Gum Drop Mountain and join up with the Shabbat Queen Frostine and Gramma Nutt who makes the best chicken soup ever! Come dressed in your sweetest attire. Parents, siblings, and grandparents are encouraged to participate.